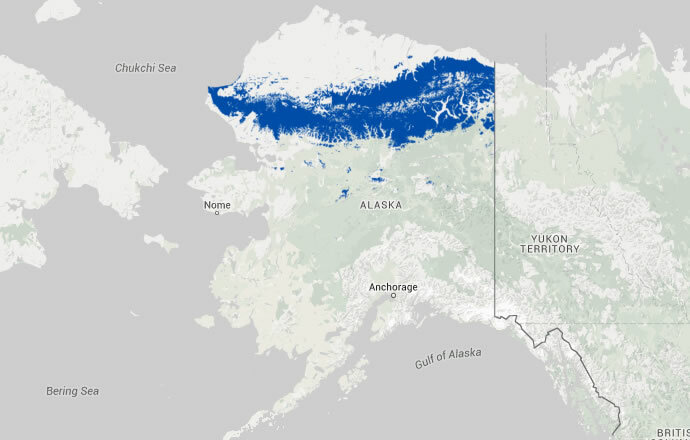 Nests in low-lying treeless tundra regions, usually coastal, at around 62-74 degrees latitude on larger (in Alaska, 8-229 ha), clear, low-rimmed lakes. Breeding sites may also be on inland lakes or large river deltas with untapped lakes (North 1994, Fair 2002). Requires nesting and brood-rearing lakes that are large enough to allow easy take-off from open water; form an ice-free moat around shore in early spring; have clear water supporting a substantial overwintering population of small fishes; have segments of gently sloping shoreline in which nesting and brooding occurs; and have sheltered, vegetated areas, where young chicks rest and take refuge during disturbances (Earnst 2004). Lake size, depth, connectivity to streams, shoreline complexity and proportion of shoreline in moist to aquatic cover types were each significant predictors in a survey of 757 lakes in northern Alaska (Earnst 2004). Nests placed at the water’s edge, typically in a low, gently sloping area. Deep open water with islands is a preferred habitat for nesting relative to its availability. Most nests are placed on the leeward lake or island shore (Earnst 2004). Earnst, S. L. 2004. Status assessment and conservation plan for the Yellow-billed Loon (Gavia adamsii). USGS, Scientific Investigations Report 2004-5258, 42 pp. Fair, J. 2002. Status and significance of Yellow-billed Loon (Gavia adamsii) populations in Alaska. 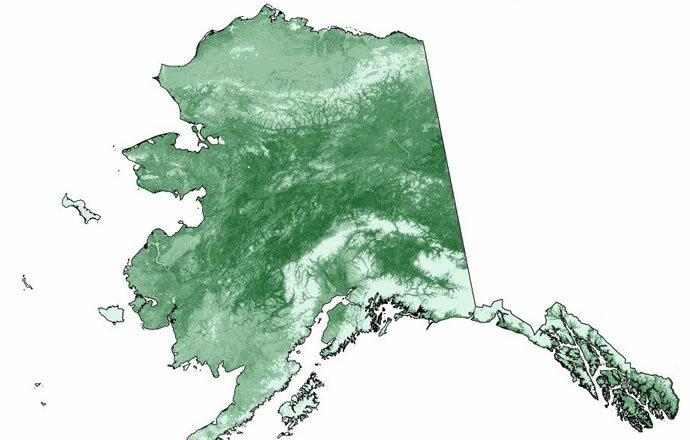 Report to The Wilderness Society and Trustees for Alaska. Anchorage, Alaska. North, M.R. 1994. Yellow-billed Loon (Gavia adamsii). In The Birds of North America, No. 121 (A. Poole and F. Gill, Eds.). Philadelphia: The Academy of Natural Sciences; Washington, D.C.: The American Ornithologists’ Union.